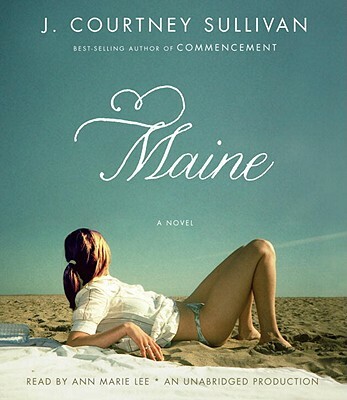 J. Courtney Sullivan is the author of the "New York Times" best-selling novel "Commencement." Her writing has appeared in "The New York Times Book Review," the "Chicago Tribune," "New York," "Elle," "Glamour," "Allure," and "Men's Vogue," among others. She lives in Brooklyn, New York.